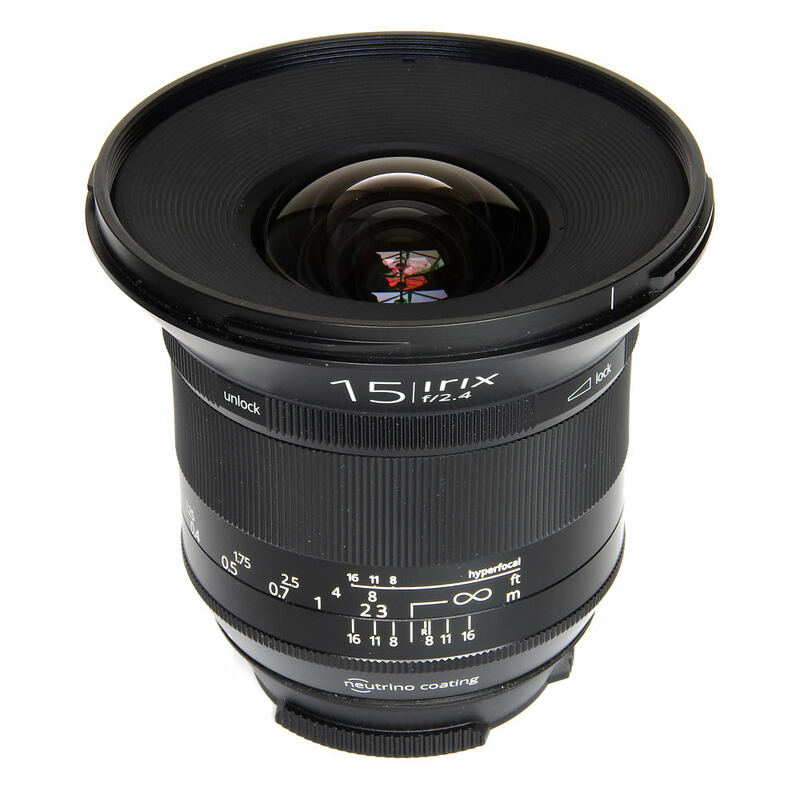 The Irix 15mm f/2.4 lens is an ultra-wide rectilinear manual focus optic for full frame 35mm-format cameras, in this premium Blackstone version also being weather sealed and clad in magnesium alloy. Such a lens is a beautiful object in its own right, but the most important thing is the quality of the images it helps us to make. Let’s see if the results are the equal of the outward appearance. 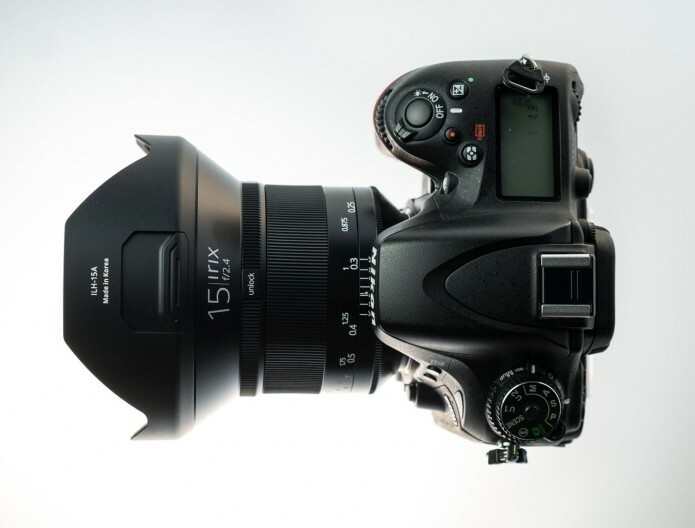 The lens looks the part from the start, impressively mounted on the Canon EOS 6D used for this review. It matches the camera well and balances well. There is no AF, but there are electronic contacts on the mount so the correct aperture is reported in the EXIF data. The aperture, with its nine rounded blades, is controlled by the camera. There is a limitation in that the 6D cannot report an f/2.4 aperture value and instead reports f/2.5. This is a minor point of interest but has no real operational significance.